HERE ARE THE SPECIAL GUESTS FOR ERYKAH BADU'S 46TH BIRTHDAY BASH. 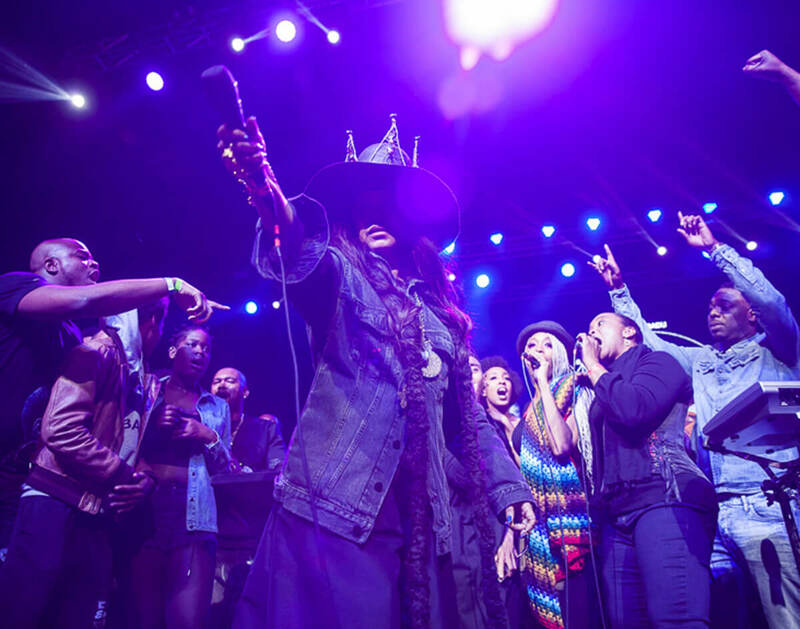 Badu, in no uncertain terms, is Dallas royalty. And, as is now annual tradition, she holds court at the Bomb Factory each year as he hosts a birthday celebration, during which she calls upon a number of her famous friends — both from in and out of the local market — to join in on the fun. Read more.